Why is there so much hesitation towards going “green” and incorporating GI(Green Infrastructure) and LID (Low Impact Development) alternatives into projects; residential, commercial and industrial? 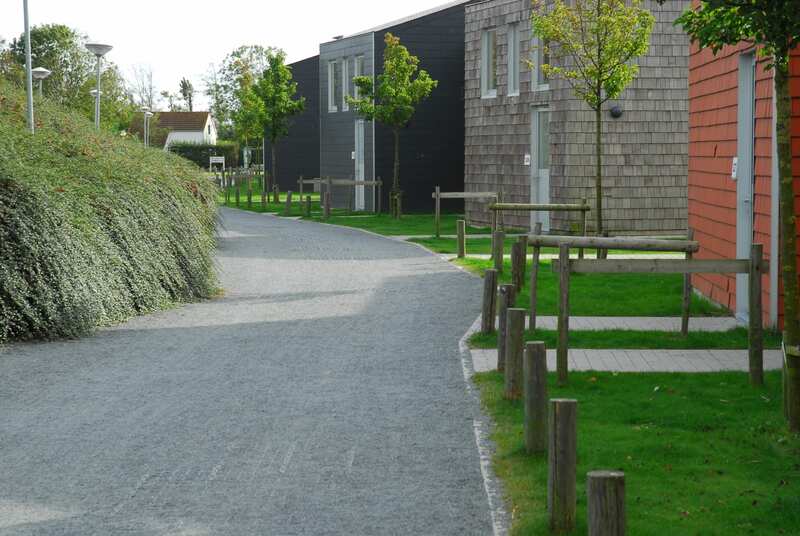 Including green paving alternatives in lieu of traditional solid surfaces such as asphalt and concrete as well as enhancing predominantly “grey” solid surfaced/sealed areas with green roofs, rain gardens and bioswales have been proven to not only benefit the environment and reduce the damaging and costly effects of flooding, it has also been proven to benefit mental health, quality of life and physical health of both adults and children. 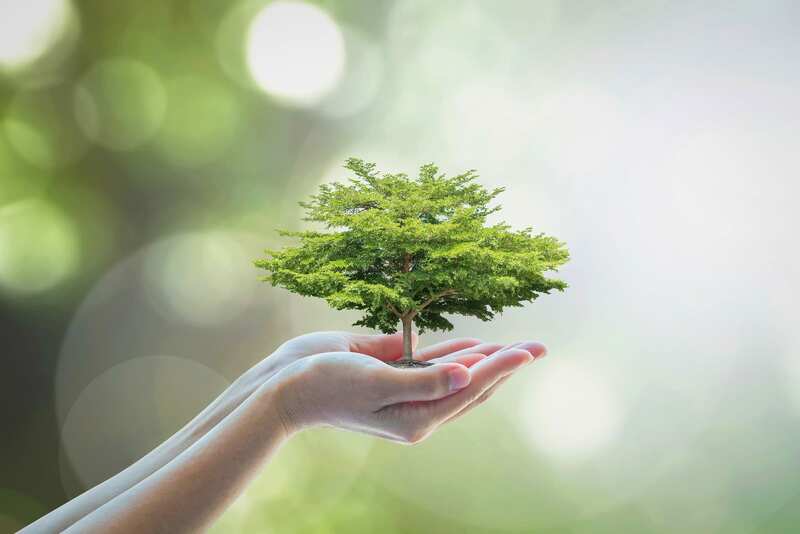 Although GI has been main stream in many countries throughout Europe, there are still those hesitant to “go green” often basing their decision on incomplete and/or inaccurate information. 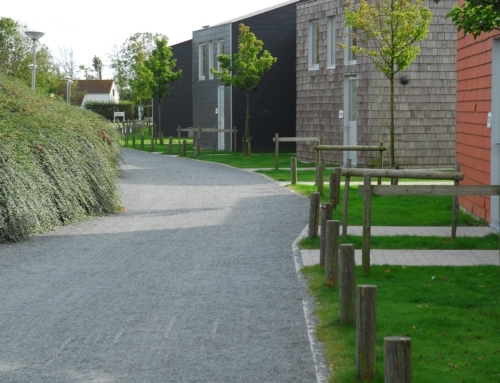 A recent article Debunking Myths – 5 Things to Know about Green Infrastructure focuses on “debunking” some of the common myths surrounding GI. Let’s take a moment to explore this further. Our definitions of key words and phrases have to adapt to our changing world.Words such as “infrastructure” have to include not only what historically has been defined as infrastructure but also what the new definition of infrastructure includes such as LID and green alternatives. 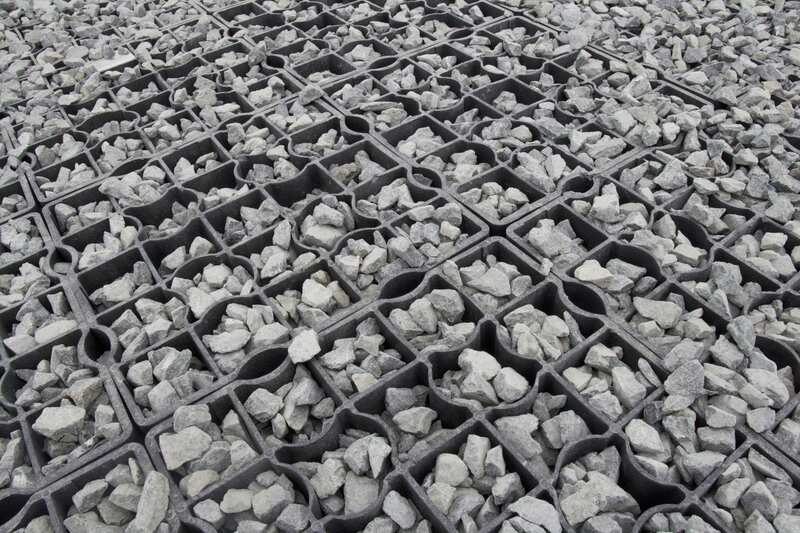 I remember clearly a few years ago, introducing municipal engineers to grass and gravel paving grids. They were surprised, and definitely apprehensive, learning that you could park on something other than a solid surface. The requirements of infrastructure are changing in light of changing climate conditions and it is imperative that our definition of infrastructure changes to reflect these new requirements. The second point discussed in Ozment’s article reminds us that choosing to “green” has multi-faceted benefits. 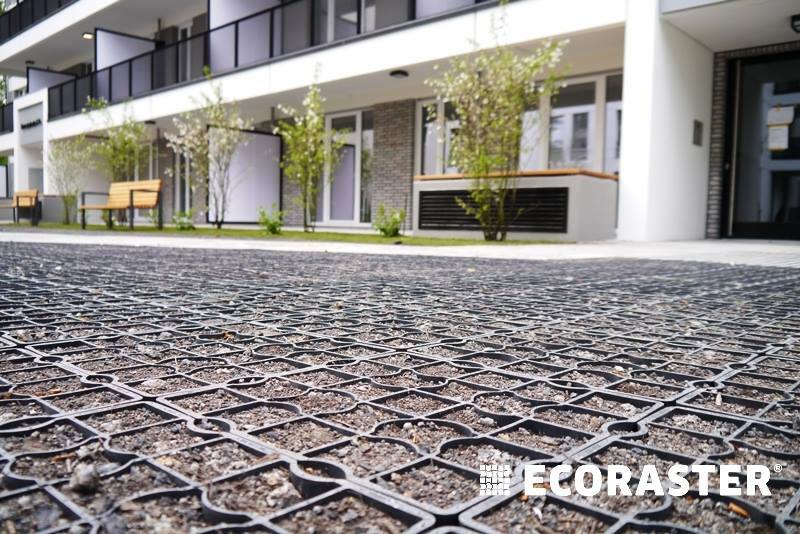 Not only can green technologies be considered relative to their environmental benefits, they can and should be considered as viable options due to benefits including cost, maintenance and longevity. There are more and more grants and incentives available on many levels to promote the use of GI and LID, adding to the benefits of the environmentally advantageous systems. Including green infrastructure into projects, especially larger commercial/industrial projects used to be met with hesitation and uncertainty. These types of projects are now embraced as a way to demonstrate commitment to sustainability that is apparent even before entering a facility. GI and LID can help clients achieve LEED and LEED V-4 status further elevating their sustainability quotient throughout the industry. 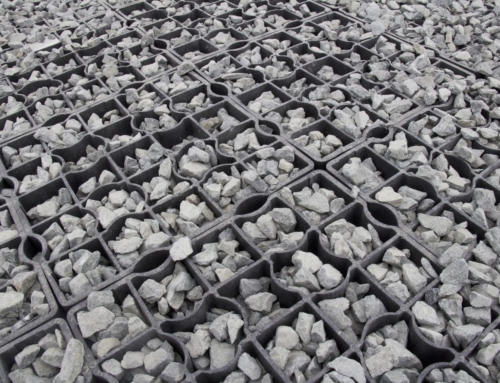 Many GI and LID technologies are manufactured in a low carbon footprint manner. 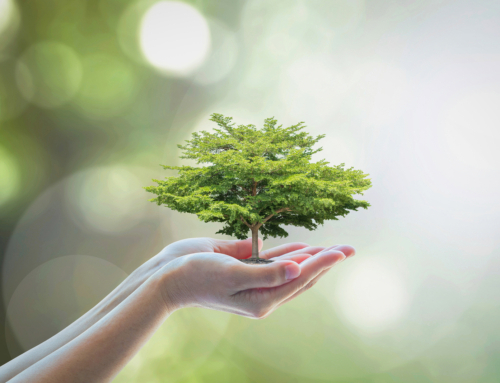 Companies have often taken the extra steps to ensure their green products are truly green and eco-friendly. The new technologies have often taken into account the recent changes in our climates and the products have been adapted to ensure they perform in light of our new normal. Unlike previous decades, choosing to use green and eco-friendly products does not immediately mean an increase to the budget. 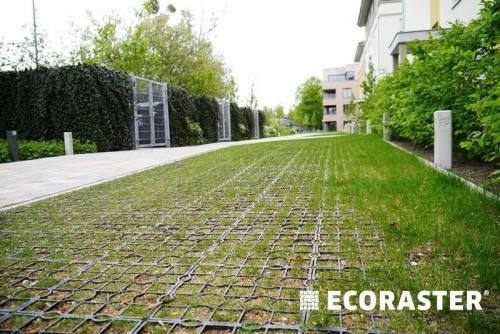 More and more GI and LID technologies, the Ecoraster permeable paving system for example, are actually less expensive than traditional options especially when extended life cycle and reduced maintenance costs are used in the calculations. Unlike my meeting in which the engineers had yet to hear about grass paving, the future now is most definitely green and environmentally conscious, largely in part to articles like these. Thank you to all involved in the education, promotion and support of GI and LID; Future generations thank you too!